This is an opportunity to offer simple gifts or attention to the people you love and as I love you, I organize this photo contest =D. Every day at 0:01, I will choose the 5 best entries of the day. I will write a post the next day with the 5 entries selected and choose among these 5 entries, the winner of the day. I will upvote 100% the winner of the day and he will be automatically selected to participate in the final. I will also vote at 25% the 3 other participants =). ➋ Your VALENTINE'S DAY photography must be YOUR OWN WORK. 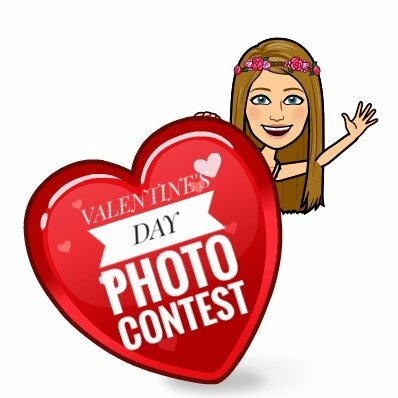 ➍ Your entry must be published on your personal Steemit account with the title "My entry for the VALENTINE'S DAY PHOTO CONTEST 2019 by @flamingirl"
The contest start TODAY: Thursday, February 14. 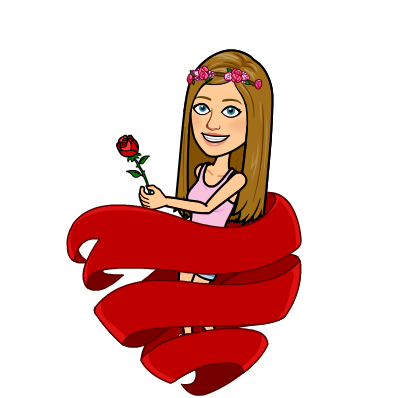 ➏ You must use the “#valentine-steem” tag in your article. So I can find your entry easily otherwise it is lost among all the blogs posted on Steemit. 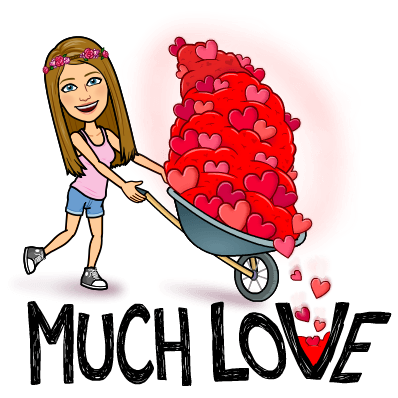 ➐ You must RESTEEM and UPVOTE this post WIN 30 STEEM ❤ VALENTINE'S DAY PHOTO CONTEST 2019 ❤ [ANNOUNCEMENT&RULES]. 🎉 Woohoo~ photo contest again! Exciting! :D I’ll for sure join, at least 1 of the 7 days. :) Resteemd! 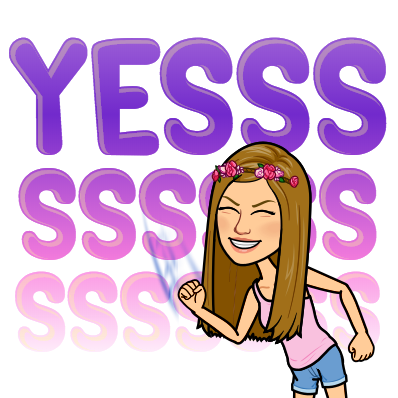 Thanks for hosting another contest!!! Muy buen concurso para celebrar este día tan especial. Puse como foto principal, la foto del concurso... ¿Hay algún problemas si lo hice así? I am so glad I found this contest and still have time to join. Yay! I made my entry. Sorry that I didn't make one earlier, my computer was acting up. My entry for the last day.